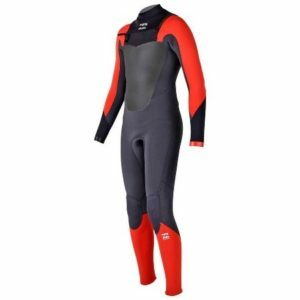 The Isurus Shield 3/3 Zipfree Hooded Wetsuit, designed at the request of surfers who always wanted a 3 mm wetsuit with a hood to increase its versatility. 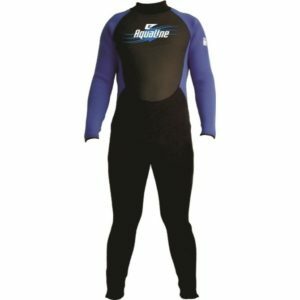 This wetsuit features “Arms Up” design that gives the surfer virtually “zero restriction” shoulder movement. You don’t tire as fast so you can surf stronger and longer. The new #40 Yamamoto Neoprene is the latest in this spectacular range. 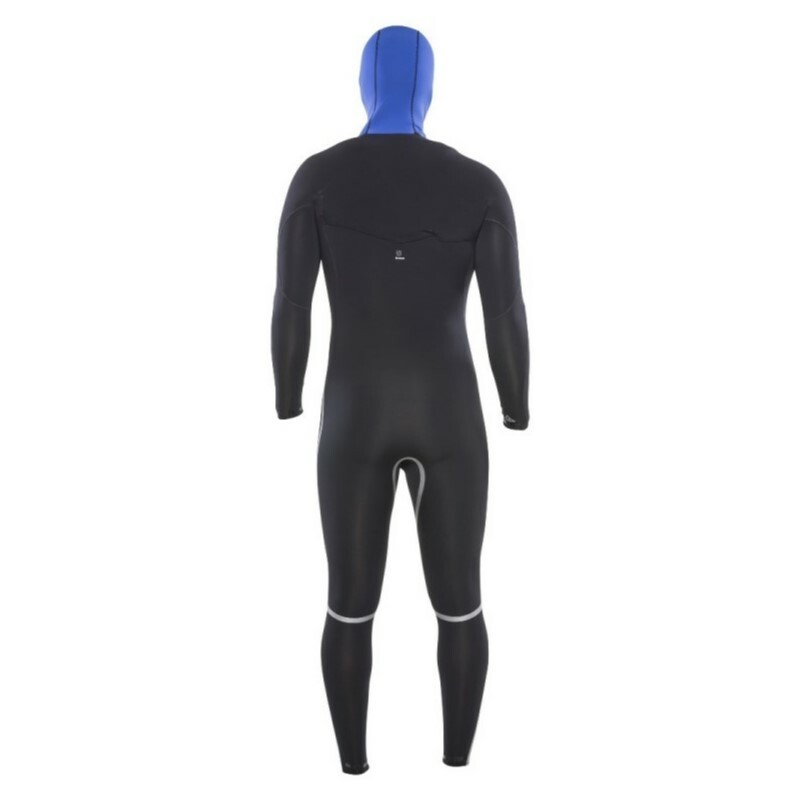 Warmer, stretchier & tougher than any neoprene before it.